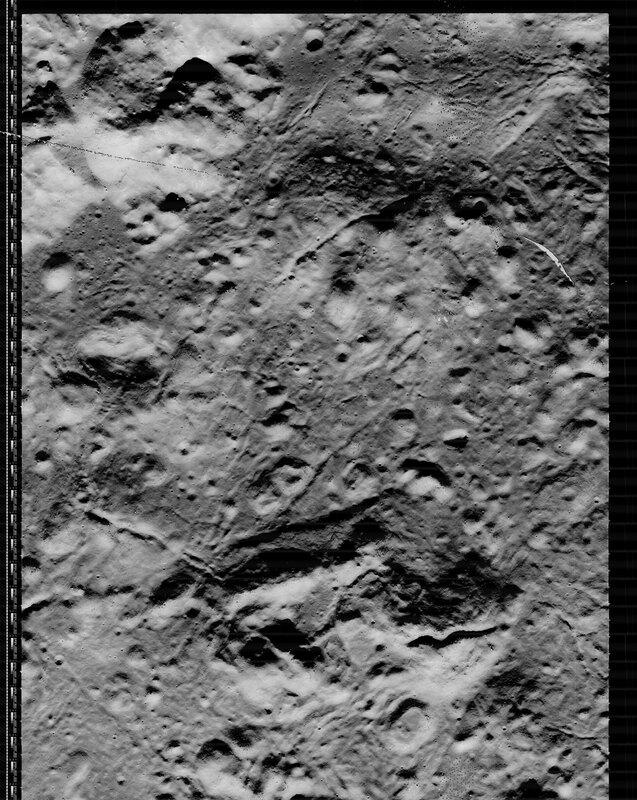 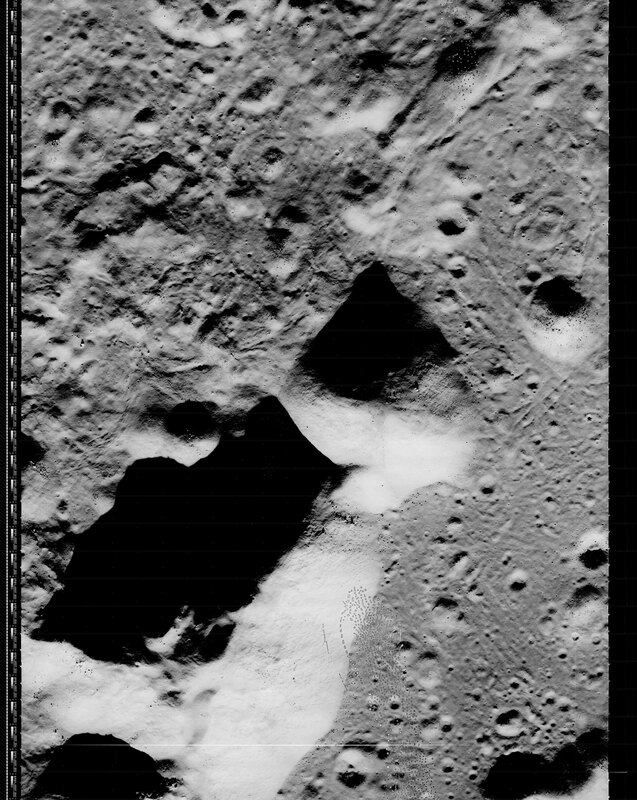 On 11 August 1967 Lunar Orbiter 5 took one medium resolution and three high resolution images of the central uplift features inside crater Copernicus. These photos exhibit some processing artifacts (splotches) resulting from the film development process aboard the spacecraft. 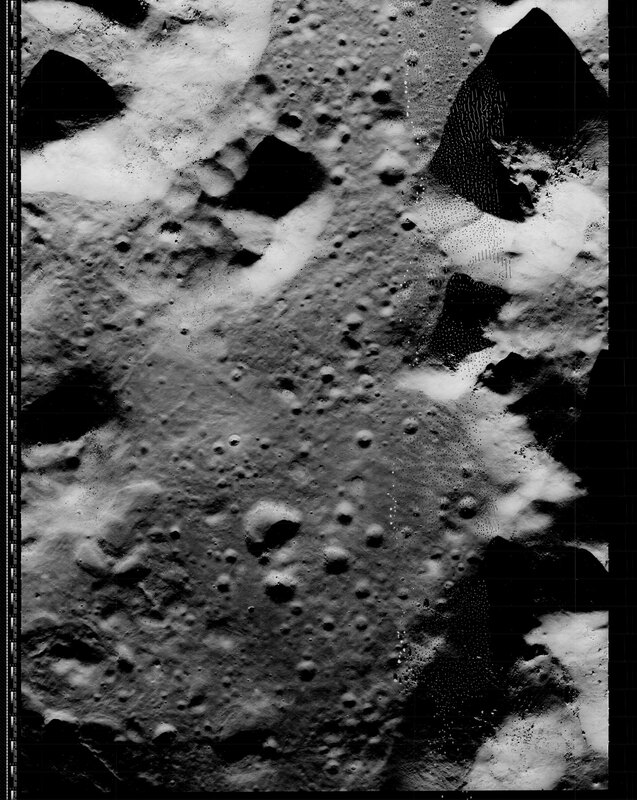 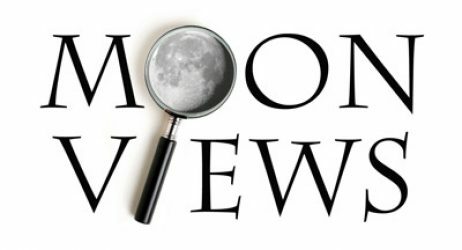 The imagery comparison discussed in the LOIRP poster presentation “The Lunar Orbiter Image Recovery Project (LOIRP) Comparison of LO Copernicus Central Uplift with LRO LROC Mosaic“ at the 2012 Lunar Science Forum is taken from frame h1 – lower right hand portion.